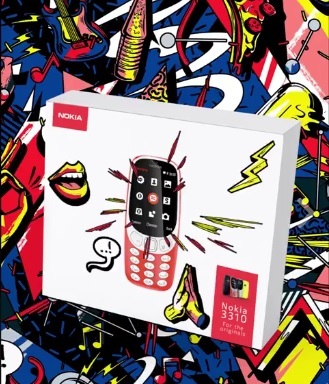 A few days ago, Nokia Mobile asked the fans to design their own Nokia 3310 (2017), and even get a chance to win the device with the best artwork. HMD showed that like the old one, the new Nokia 3310 could also be customized with unique designs, and won’t just be available in officially presented standard colors. Now they extended the call on to the packaging of the device. So, you can also design the official box of the device and get the chance to win the device wit your artwork on it. 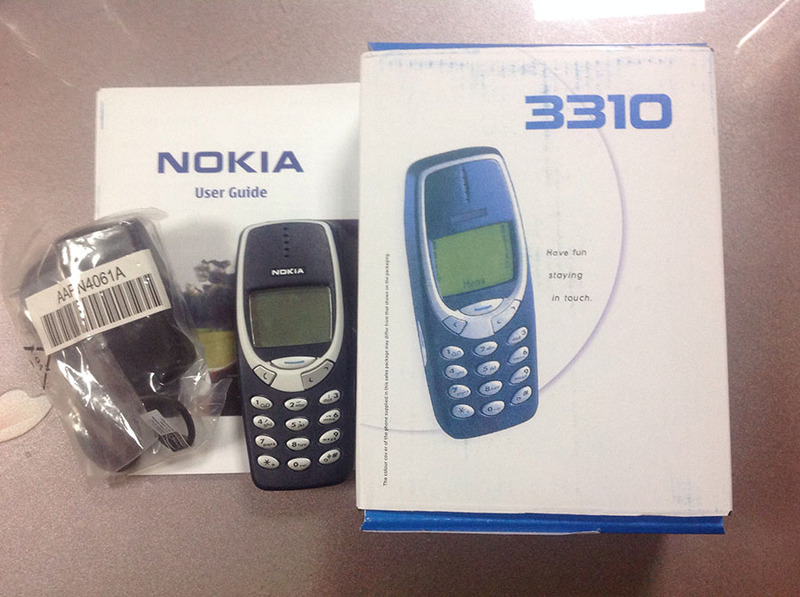 Maybe the box will feature the best device artwork and specially designed Nokia 3310 will be shipped in it. By doing this Nokia Mobile may have shown us how the official box will look like. It will be similar like the one of the Nokia 6, and probably won’t have Nokia logo printed in classic Nokia Blue colour but in an accent colour of the device. The box looks rather big for a small feature phone, but maybe this one is just for this occasion. I like the little graphics where it says Nokia 3310: Only for the originals 😊. To enter the competition, you just need to publish your art somewhere on the Facebook and add the #3310art in the description of the photo. The original box was also much larger than the device, but if you remember everything was larger then, charger, user manual and the device itself. Nokia 3310 is really a great marketing move and will help spreading the Nokia name all around the globe. I wouldn’t mind spending 49€ on this piece of refreshed history 😊.